Episode 78: 2009/2019 — Look at my records! Is this meme still relevant? Episode 78 of Look At My Records! features nine of Tom’s favorite songs from a decade ago and nine of my favorite songs from the first three months of 2019. 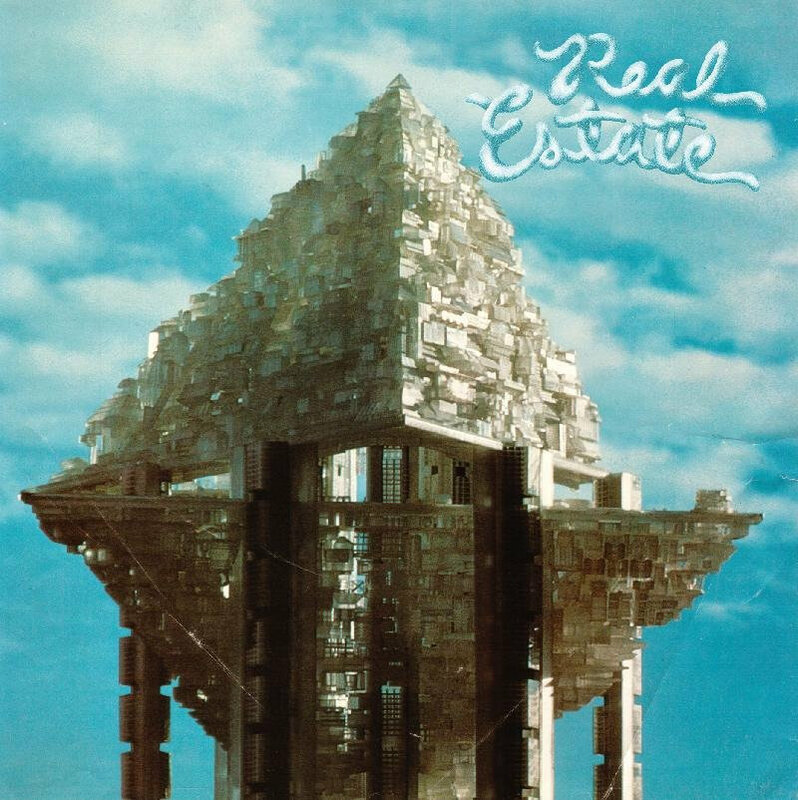 Take a trip down memory lane as we revisit some classic tunes by Real Estate, Times New Viking, Yo La Tengo, Girls, Vivian Girls, and more. Plus, Tom shares some brand new tunes from Tallies, THICK, The Stoppies, Julia Jacklin, and more!